Easy-care perennials are on every gardener’s wish list. 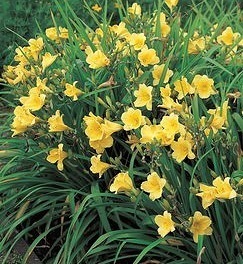 But many perennial plants are not quite as low maintenance as advertised. Some have to be divided every season or two, others are short-lived and some grow so fast that they choke out their neighbors. 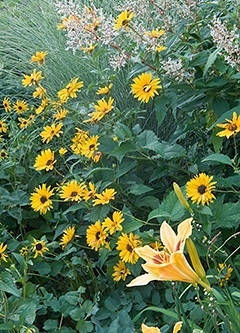 There are plenty of great, easy-to-grow perennials that can be star performers in your garden. 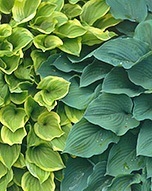 Larry Hodgson, a prolific gardener and author of the best-selling Perennials for Every Purpose has put together a good list of qualities these plants should have. 8. Don’t need to be staked. Phlox, for example, meets almost all of the attributes on the list except for disease and insect resistance. Keeping them mildew-free can be a summer-long nightmare, unless you are careful to purchase only mildew-resistant types and give them a garden space with plenty of airflow. 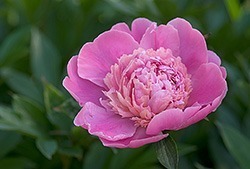 Hodgson points out that some perennials on the list below, such as peonies and monkshood, may need staking. Many otherwise ideal plants are either invasive – goutweed is a prime example, so it doesn’t make the list. 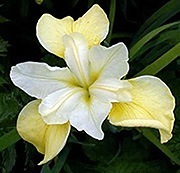 Others tend to disappear after several years – such as lupines and shasta daisies. 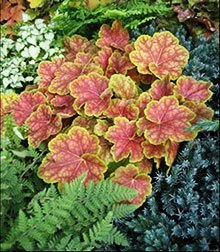 “There are easy-care perennials you can plant this season, and expect to see blooming away happily in five, 10 or even 15 years,” says Hodgson.